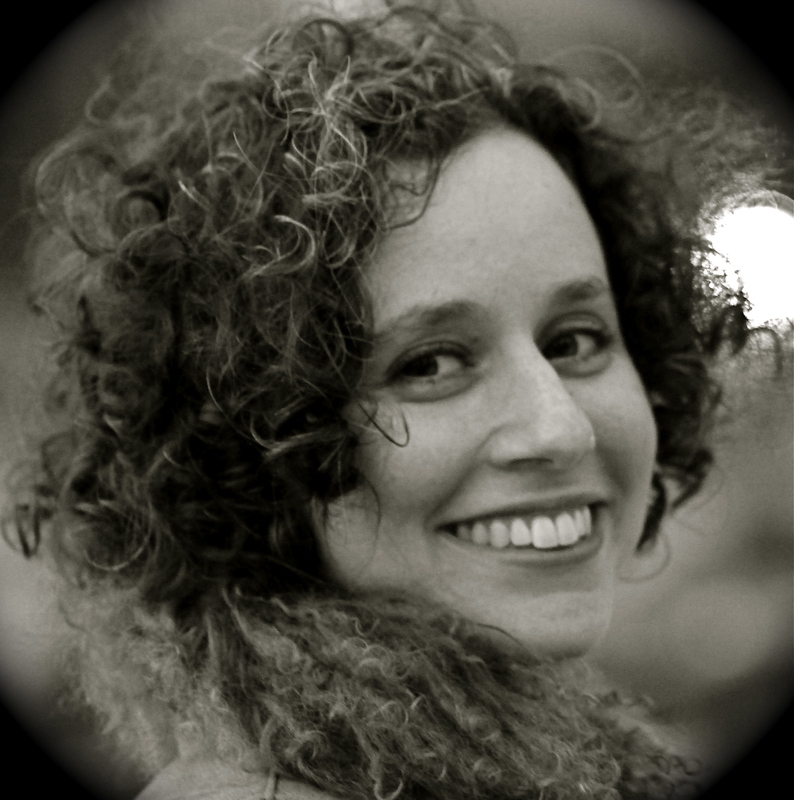 Amanda (Miryem-Khaye) Seigel, is a Yiddish singer, songwriter, actor and researcher in Yiddish culture who “exemplifies the attempt to bring a centuries-old language and culture into the contemporary world” (New York Times). A fluent Yiddish speaker, Miryem-Khaye has performed, lectured and taught at Klez Kamp, Klez Kanada, Yiddish New York, Yiddish Australia , Seminarium języka i kultury jidys (Poland), and La Kehile (La Comunidad Ashkenazí de México), among others. She’s performed with New Yiddish Rep, Hankus Netsky‘s Hebrew National Salvage, the Folksbiene (National Yiddish Theatre), and shared the stage with many other luminaries of the Yiddish and klezmer scene. By day, she is a librarian in the Dorot Jewish Division, New York Public Library, where her research specialties include Yiddish language and culture and American Jewish history. She is co-author (with Dr. Stephen D. Corrsin and Kenneth Benson) of the NYPL book “Jews in America: From New Amsterdam to the Yiddish Stage” as well as frequent research blogs and articles in English and Yiddish. She completed advanced Yiddish studies at YIVO Institute for Jewish Research, where she also received the Joseph Kremen Memorial Fellowship for her research project “The Broder Singers: Forerunners of the Yiddish Theater”. She released her first CD of original and adapted songs, “Toyznt tamen=A thousand flavors,” in 2015. The rehearsals at the National Theatre lasted several weeks, and each one took a heavy toll on me.